KGM Weddings currently offers two packages for coordination services. With my FULL-SERVICE COORDINATION package, I work closely with you throughout the entire planning process. I assist you with venue scouts, vendor selection, budget management, choosing theme and décor, and organizing all the important details for your wedding, including the day-of coordination itself. This is the perfect option for busy brides and grooms who need advice, direction, and guidance from start to finish. An initial meeting is the first step in the process. 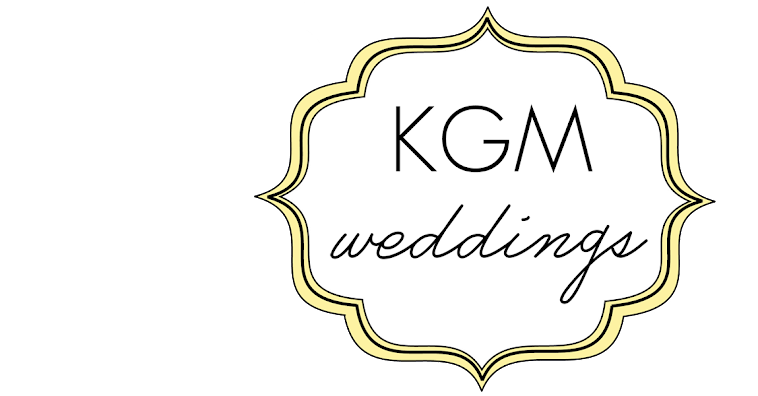 Please contact KGM Weddings to arrange an appointment.